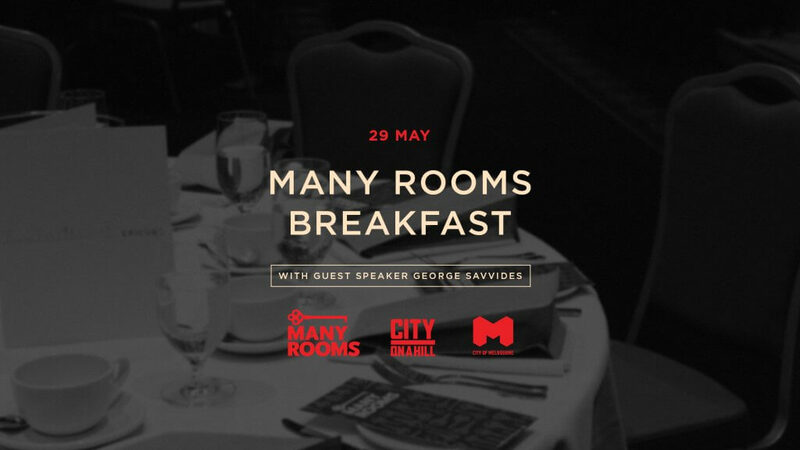 Many Rooms invites you to join us at our annual Many Rooms Breakfast at Melbourne Town Hall! Transformational leaders produce more than financial returns—they transform culture, build trust and community, and give generously of their time and resources. How do they do it? With three decades in corporate leadership, George Savvides is greatly experienced as a transformational leader. 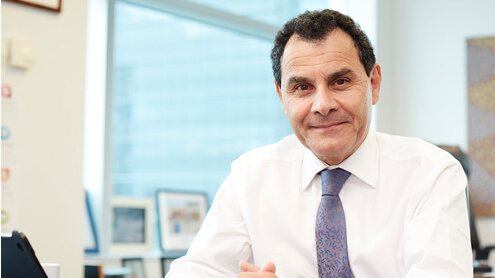 He has successfully floated three companies on the ASX, one of the most notable being Medibank Private. But it doesn’t end there. George has not only led several major healthcare companies, but he has always found the time to generously give back, using his skills and expertise to serve on the board of major charities over many years. 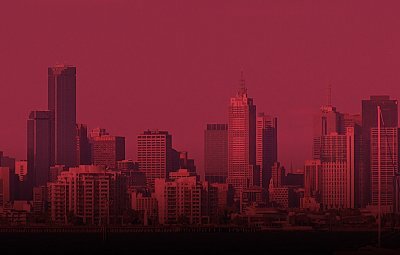 Enjoy a delicious breakfast, as George Savvides provides valuable insight into the negotiations between corporate leadership and giving, all while supporting the work of Many Rooms. 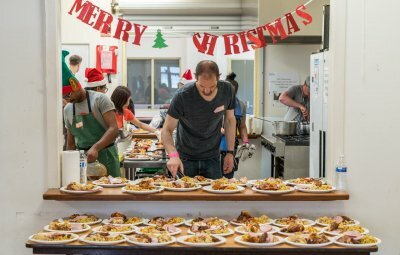 All proceeds go towards the work of Many Rooms.